This entry was posted in Bird monitoring, Blog, Sightings by Glyn Young. Bookmark the permalink. I wonder if this investigation takes account of the number of great skuas (bonksies) in the various areas predating the puffins and stealing their catch. Have their numbers increased, and if, so why? 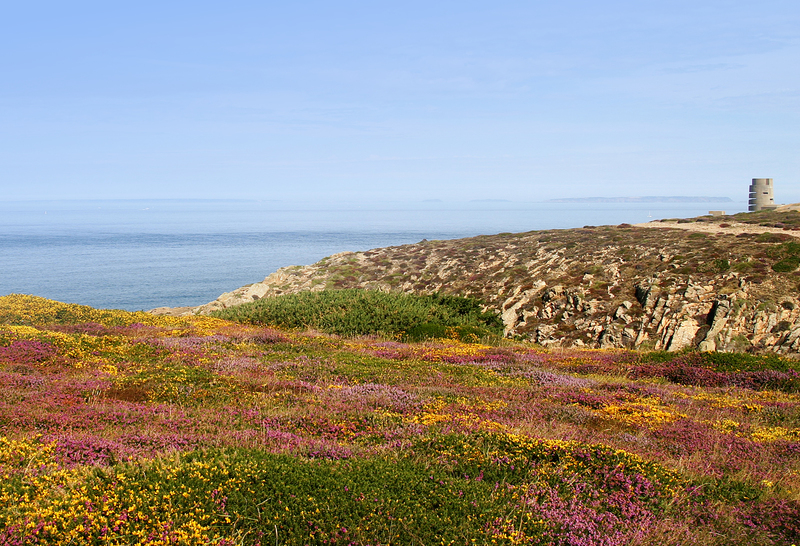 I guess that depends on individual colonies as great skua doesn’t breed in England or Wales. The skua is considered to be a species of concern but it’s population is relatively stable unlike Arctic skua. I guess if you’re taking photos of puffins arriving with fish to feed their chick even in a Scottish colony that skuas may be hanging around you’re likely to be photographing a bird that got past the skuas! 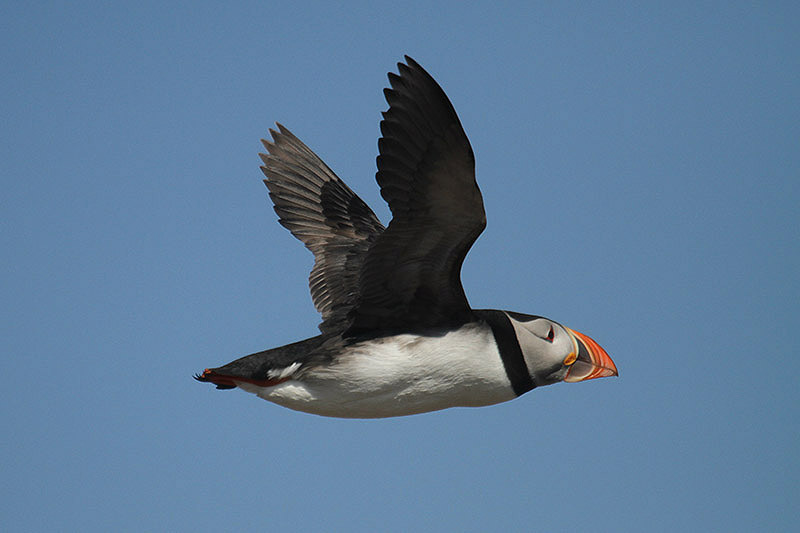 The study is really about what puffins are catching as an indication of what fish are available as the seas change. Puffins now, skuas next. I understand that there is a shortage of sand-eels due to the over-fishing by our European friends. 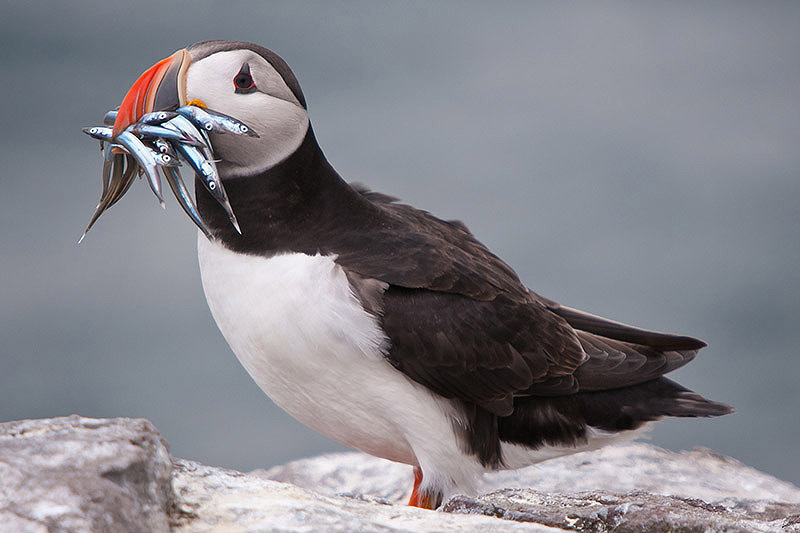 Puffins are very fond of sand eels. That certainly doesn’t help – like using them in power stations! Hopefully at least they aren’t used for that any more http://blueplanetsociety.org/2009/06/where-have-all-sandeels-gone/ Add warming seas and new fish species in puffin feeding areas including species the chicks can’t digest then you can see what puffins are up against. Seeing what the birds fly in with is a good way to find out what’s happening.